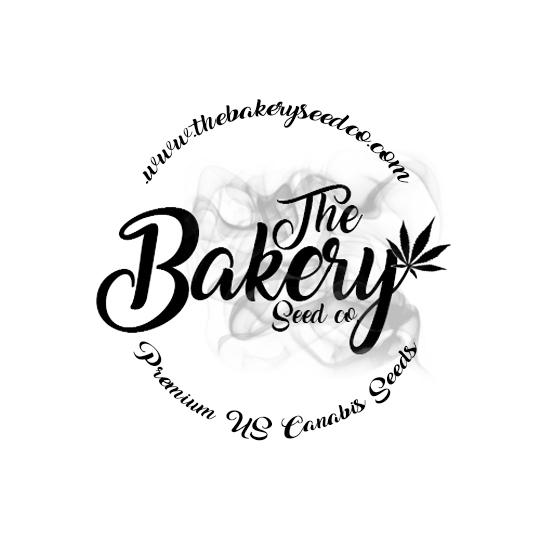 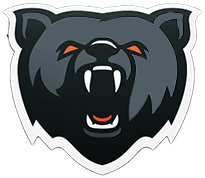 The Bakery Seed Co is a US based company passionate about absolute flavor combined with stable and reliable genetics. 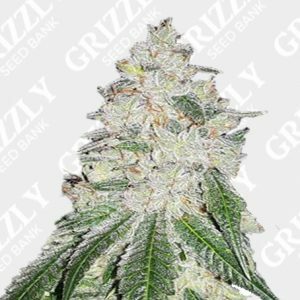 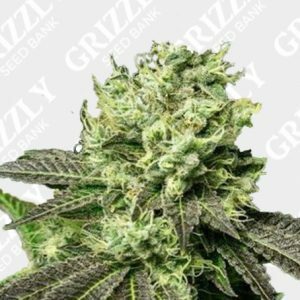 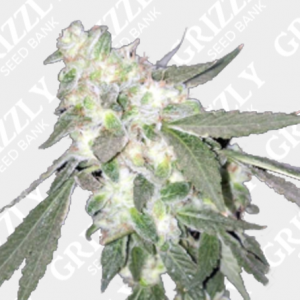 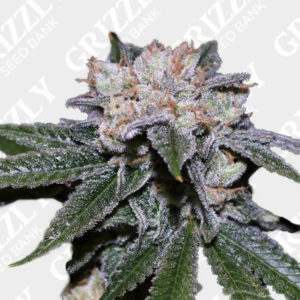 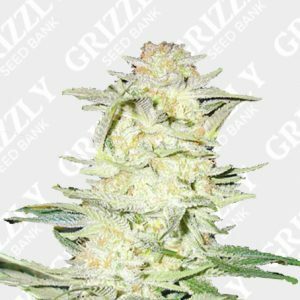 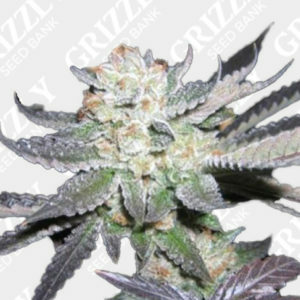 With a dedicated team of knowledgeable and experienced breeders, The Bakery Seed Co decided to create there own range of high quality yet affordable genetics to be made available for everybody to enjoy. 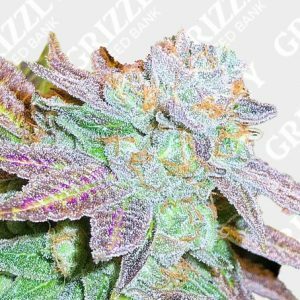 Flavor is at the forefront of the Bakery’s business model and the team are constantly working around the clock to keep up with the industries every changing trends.